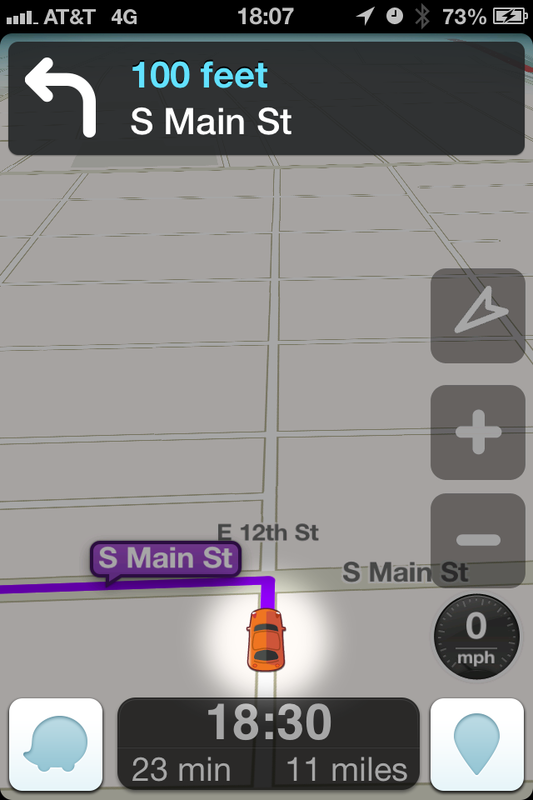 Waze 3.6 was very stable. 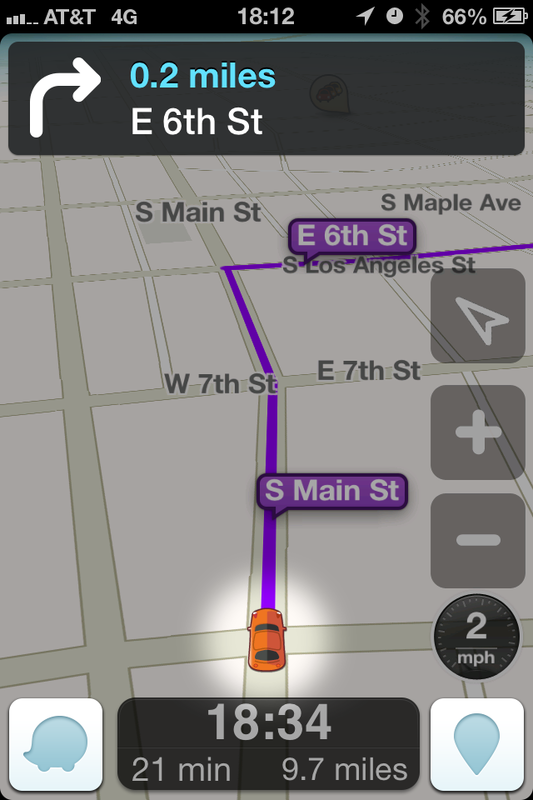 Waze 3.7 crashed frustratingly often. They redesigned the alerts, with a popup on the top, a close button on the right that appears after a few seconds, and a dimmed display that highlights the location of the alert. All good, except that Waze would almost always crash whenever an alert popped up. And immediately crash on restart until the alert no longer displayed, probably when it was out of range. Waze 3.7.2 no longer crashes with alerts, but they introduced a new bug. 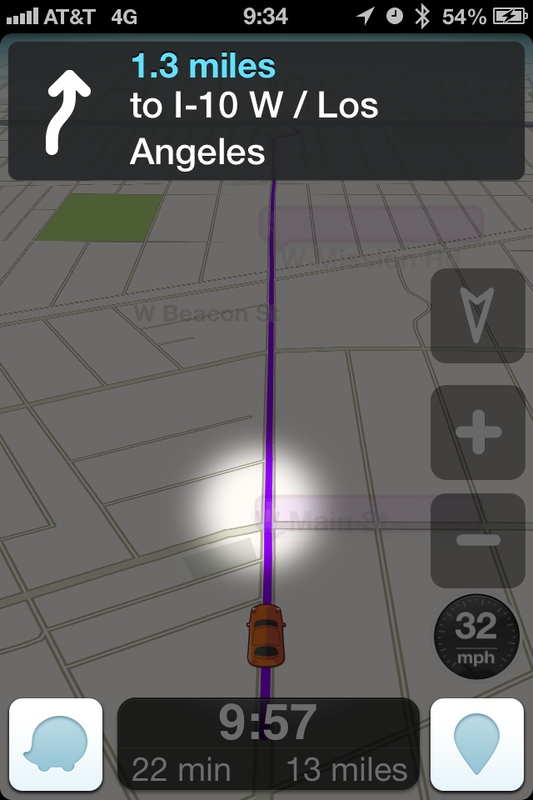 The display now dims with the highlight on or near my current location even if there is no alert. Only the main menu and report buttons work. I cannot scroll or zoom. Are they testing before release? 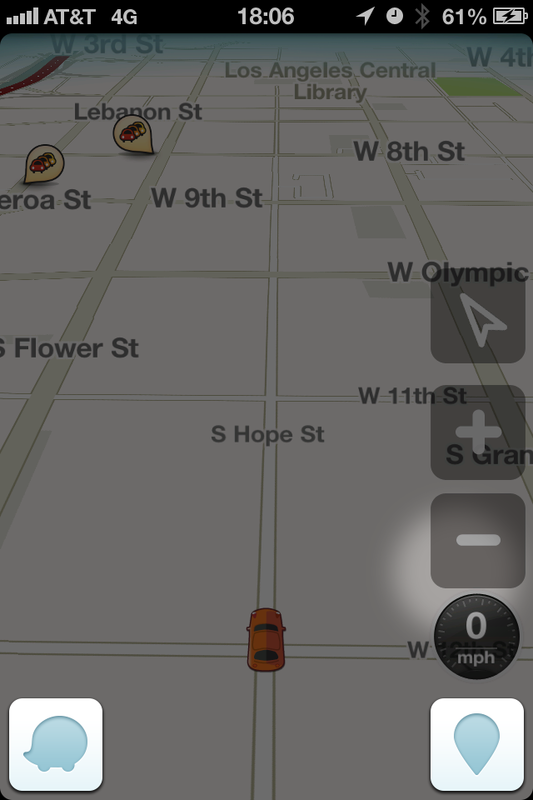 This entry was posted in Computers, Navigation and tagged bug, Waze on 2013/07/05 by robert.